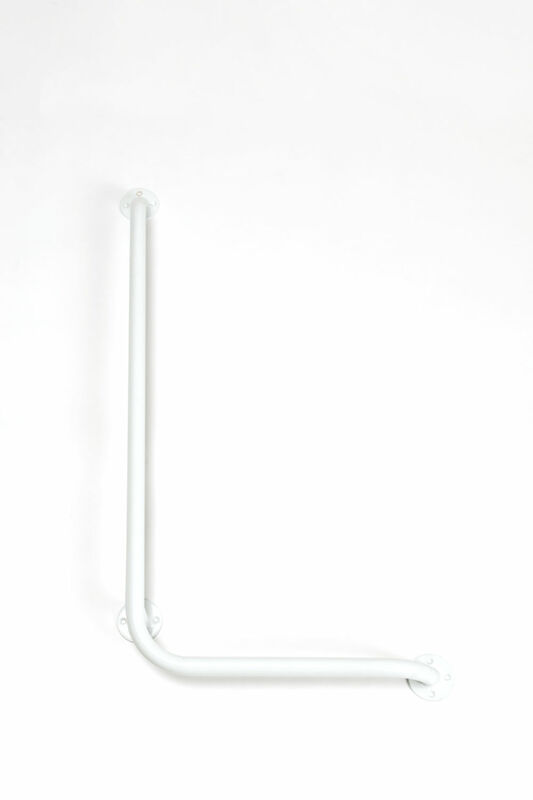 The bathroom bars are available in different lengths from 30 to 80 cm. With exception of the Izzie R and Izzie L, which are bars in L-shape. They are designed as general support elements. 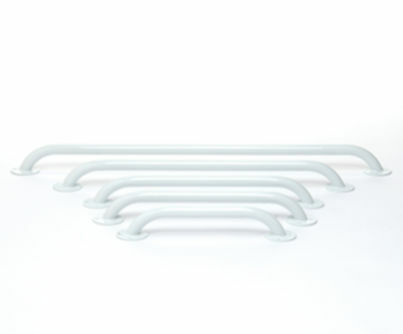 They are useable everywhere, including humid environments.